”My wife and I have always talked about how cool it is to see the family and the kids run out on the green on the 18th hole after somebody wins. That would be the ultimate feeling, the ultimate rush, the dream come true,” Beljan said Saturday after leading through the third round. On Sunday, Beljan’s dream came true as the rookie claimed his first TOUR victory with -16 through four rounds of golf in the Children’s Miracle Network Hospitals Classic, with his wife, seven-week-old son, mother and mother-in-law joining him on the 18th green of the Magnolia Golf Course at Walt Disney World Resort. He did it after battling through what he said was “maybe an anxiety or panic attack that kind of spun out of control” during the second round of the tournament. The 28-year-old Beljan, who finished the first round tied for 13th with -4 on the Magnolia course, began experiencing shortness of breath and chest pains during the second day of competition. He stopped to lie down and catch his breath at several holes, and upon completion of the round was taken by ambulance to a local hospital. He triumphantly finished the day at the top of the leaderboard with -12. After a battery of tests and a one-night stay at the hospital with just a few hours of sleep, doctors assured Beljan he was healthy and he returned for third-round competition. It turns out Beljan’s best was four birdies for -13 after the third round to hold on to his lead. He continued with stellar play on Sunday that included eight birdies, for a total of 22 birdies and two double eagles throughout the tournament to claim his title. With an $846,000 share of the $4.7 million purse, Beljan moves from No. 139 with $527,528 to No. 63 with $1,373,528 on the TOUR’s money list, qualifying him for his first-ever TOUR card after only 24 career starts. His previous best finish came as a T3 at The Greenbrier Classic, and he is the fourth rookie to win in 2012, along with John Huh, Ted Potter Jr. and Jonas Blixt. With his win, Beljan joins a list of just eight other players in the 42-year history of the Disney Classic who won the first time they played the event – Jack Nicklaus (1971), Woody Blackburn (1976), Bill Kratzert (1976), Hal Sutton (1982), Tiger Woods (1996), David Duval (1997), Jose Coceres (2001) and Ryan Palmer (2004). 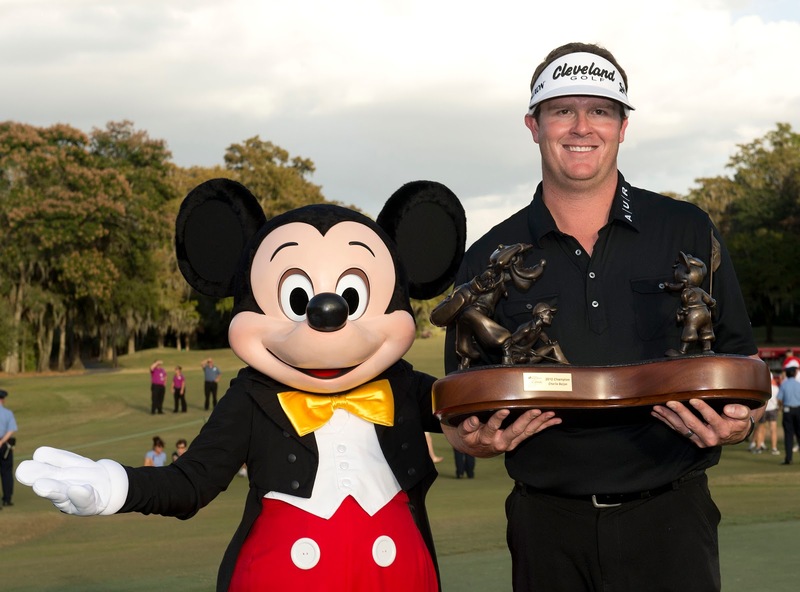 Other winners at Disney include Davis Love III, Robert Garrigus, Raymond Floyd and Vijay Singh. “Every day I drove underneath that Disney sign coming in here. 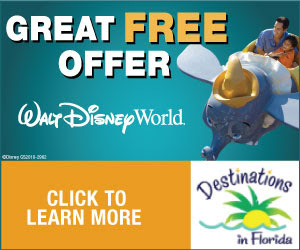 It said ‘Welcome to Disney World, Where Dreams Come True…and that’s just what happened this week,” Beljan said.